Photo Lab Pro Picture Editor: effects, blur & art is an incredible fun photo editor that offers premium effects and exclusive results for your photographs! This amazing app is extremely simple and easy to use: simply pick one of the many filters, frames or montages, select which image you would like to process and let Photo Lab Pro do the rest! 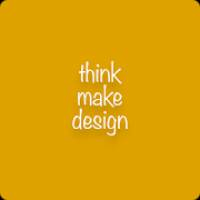 You’ll end up with incredibly creative pictures! The best part is that you can automatically send all of your photos via any social media you love, including Facebook, Twitter and Instagram. You can also upload your pictures to the Photo Lab Pro server to get a short link that can then be sent by message or e-mail to all of your friends and family! 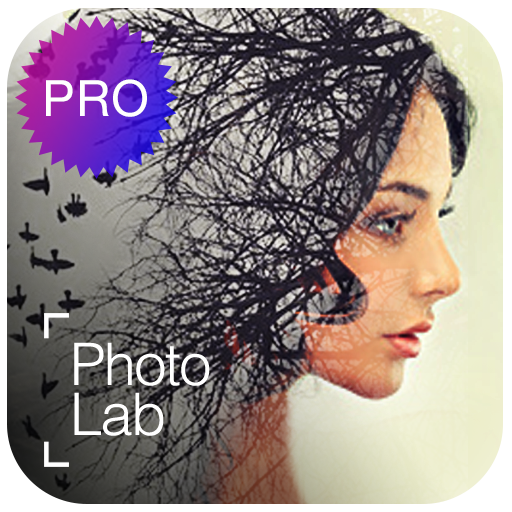 Photo Lab Pro Picture Editor: effects, blur & art includes incredible features such as: over 700+ effects; creative ideas for selfies; photo frames with amazing themes; photo collages and numerous photo filters; text editor to add messages; and so much more! Get an artistic approach to every photo by using Photo Lab Pro Picture Editor: effects, blur & art! Copyrights © 2016 - 2019 | 41,410,940 Served Downloads | 424 Online Now | Contact Us | DMCA | Homs - Syria | WorldSrc Staying & Extending !